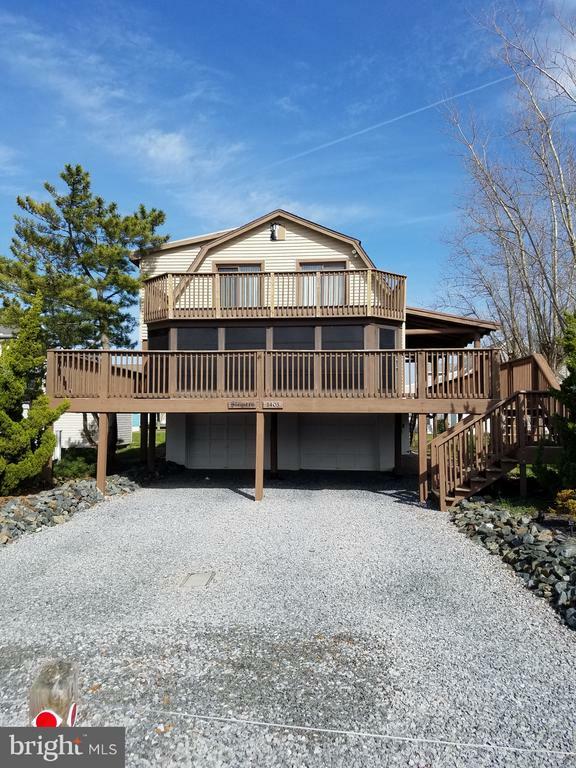 Luxury New Beach Homes, Resort Beach Vacation Properties, Mobile Homes, Farms,	Acreage, Land, Building Lots, Houses, Condos & Townhomes for sale in	Fenwick Island Delaware. 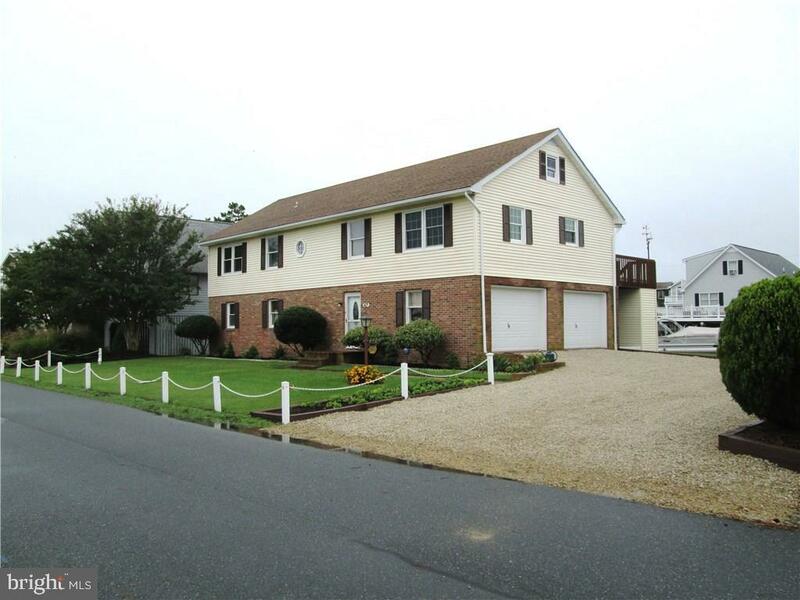 See a Fenwick Island MLS property listing you like? 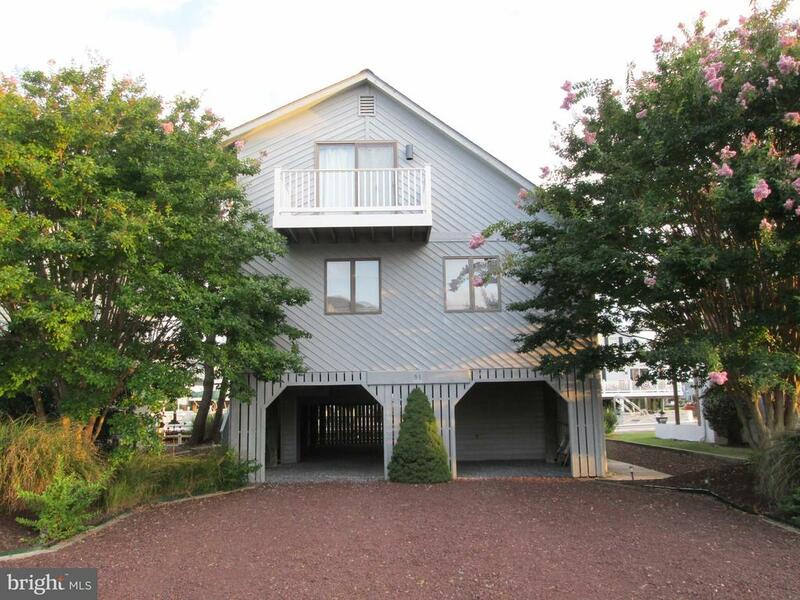 Let us schedule your personal Fenwick Island Delaware real estate showing Today! CALL US Toll Free @ 877-820-SELL! 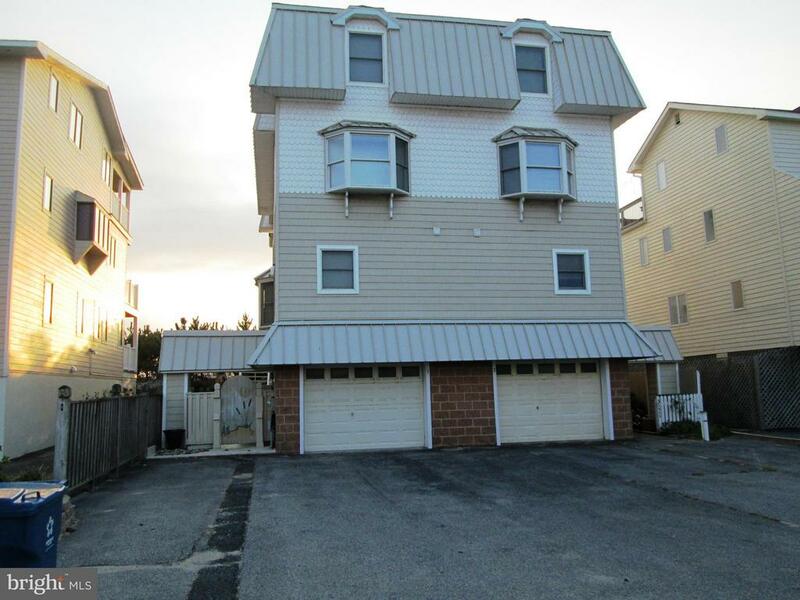 Are you looking for Fenwick Island Condo Townhouse & Single Family Home Communities? Search the entire Fenwick MLS Listings database for Fenwick Island Delaware real estate listings for homes, condos, lots, land and acreage for sale in Fenwick Island Real Estate Delaware. We represent you as your Buyers Agent on any property you see listed on the MLS. Being your Buyers Agent means We Represent You and Your Interest. Use our easy Contact Form and let us schedule the showings. 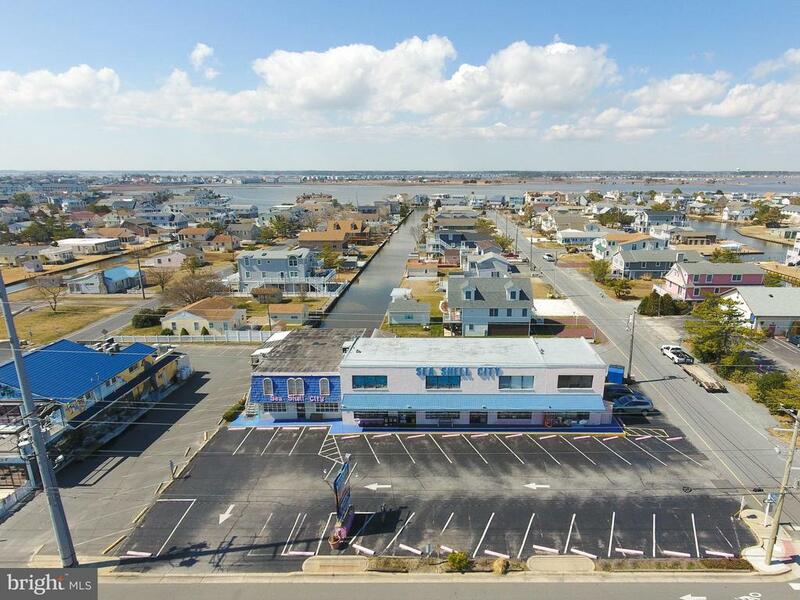 We can show you any MLS property listing for sale in Fenwick Island Delaware. Buyers our Fenwick real estate services are FREE to you. Fenwick Island Real Estate Sales, MLS Property Listings, Fenwick Island Homes, Condos For Sale.